Amazing knee compression sleeve by SKL. Do you worry about injuring your knee during exercise? Do you want to protect your knee while also offering optimal support? Have you ever suffered from knee pain? 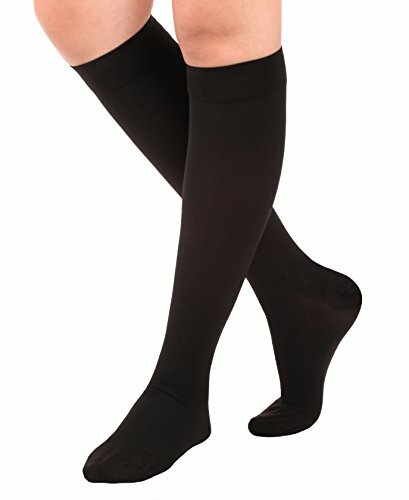 If so, we at SKL have the perfect solution for you: Our execllent non-slip Adjustable Knee Brace Wraps. 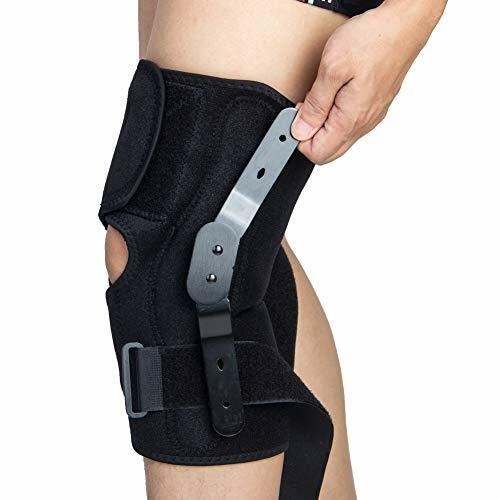 Easily adjustable to your size, the quality adjustable velcro belts of our knee support can be wrapped and clasped together to fityour knee size. 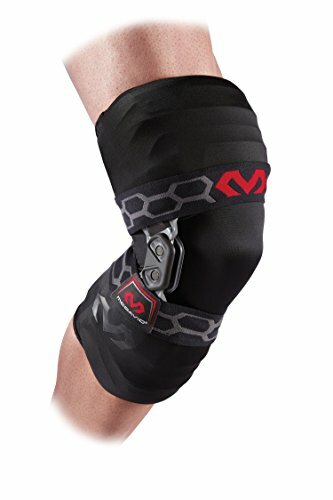 How does our knee sleeve work? 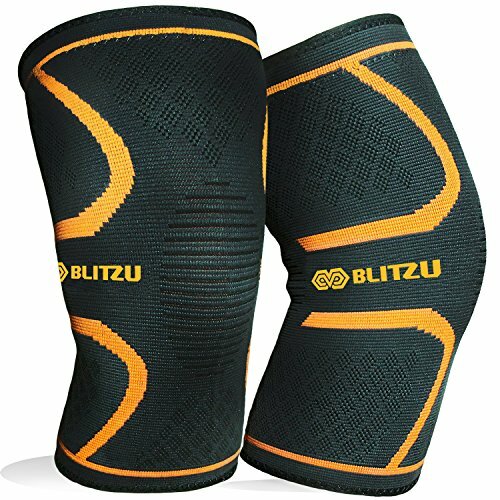 It provides optimal compression grade to improve circulation and oxygenation of working muscles,enhance muscular endurance, protect the knees and promotes faster muscular recovery, provides support for muscle stiffness, soreness and pain.This fashionable and stylish Elastic Knee Compression Sleeve Support with a 4 way stretch capability, offering all around superior protection is a must have for runners, weightlifters, or professional athletes. 1.NON SLIP & INNOVATIVE SUPPORT – Custom wave pattern Anti-Slip Silicone design keeps stable compression during gym time, no itching, no slipping, full mobility and comfort, Adjustable. Removable and adjustable strap so you can customize compression to your needs! The entire buttress system locks to protect your joints, ensure the support fits snugly and retains its shape. 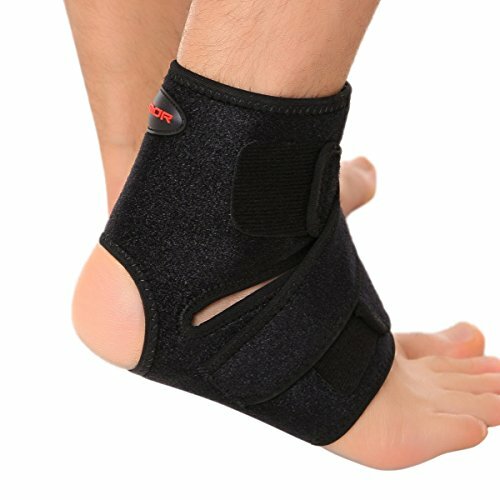 PAIN RELIEF & PROMOTE MUSCLE/JOINT RECOVERY – The S.K.L newest ergonomic design with extra adjustable wrap to promote muscle recovery and injury prevention, relieves muscle stiffness and extra soreness. For those who suffer from ACL, LCL, PCL, MCL, Tendonitis, Bursitis, Meniscus Tear and Cartilage injuries, our knee padded sleeves provide the firm support and help you recover quickly. 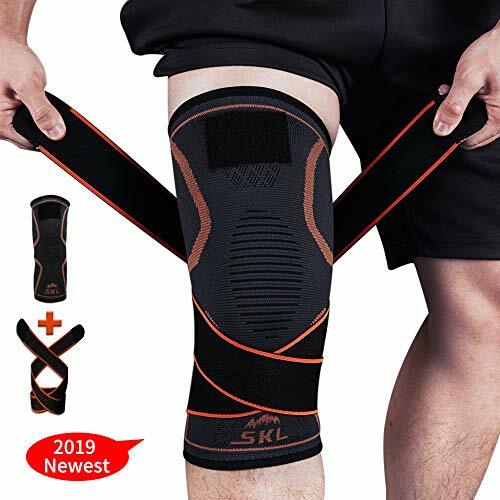 SUITABLE FOR ANY SPORTS – Running, athletics, jogging, cycling, weightlifting, squats, soccer, basketball, volleyball, skiing, tennis, golf, walking, hiking, lifting and yoga, just about any sports and exercise activity! 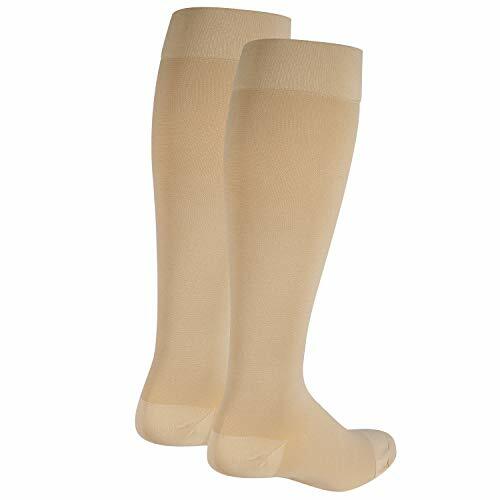 PROFESSIONAL GRADE MATERAL – Made of high quality nylon, keeping sweat away from your skin with high elastic, won’t roll, slide and slip down, help you regain mobility and ease pain, stimulate healing. PERFORMANCE GUARANTEED – Please note that due to variety of shapes of people’s thighs, fit can vary sometimes, we offer you prompt and courteous size exchange at no extra cost to you, just let us know and we will send you the right size!